Fang Lizhi was one of the most prominent scientists of the People's Republic of China; he worked on the country's first nuclear program and later became one of the world's leading astrophysicists. But his devotion to science and the pursuit of truth led him to question the authority of the Communist regime. That got him into trouble. In 1957, after advocating reforms in the Communist Party, Fang -- just twenty-one years old -- was dismissed from his position, stripped of his Party membership, and sent to be a farm laborer in a remote village. Over the next two decades, through the years of the Anti-Rightist Movement, the Great Leap Forward, and the Cultural Revolution, Fang several times was denounced and rehabilitated; in the process he saw the pettiness, absurdity, and horror of the regime's excesses. In time his struggle gathered widespread support, and by the late 1980s Deng Xiaoping viewed him as public enemy number one. When the crackdown came in June 1989, Fang and his wife took refuge in the U.S. embassy, where they hid for more than a year before being allowed to leave the country. 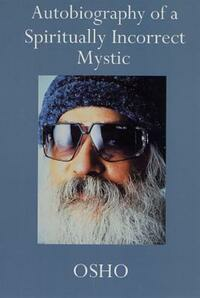 During that time Fang wrote this memoir, a story he tells with vivid detail and disarming humor. It is a testament to the importance of remaining true to one's principles in an unprincipled time and place. 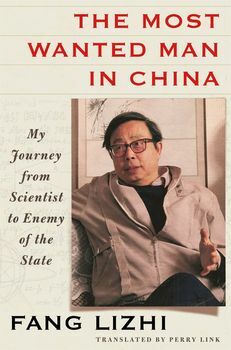 The long-awaited memoir by Fang Lizhi, the celebrated physicist whose clashes with the Chinese regime helped inspire the Tiananmen Square protests.